The TATA CONSULTANCY SERVICES WORLD 10K BANGALORE MARATHON is amongst the leading marathons in India. 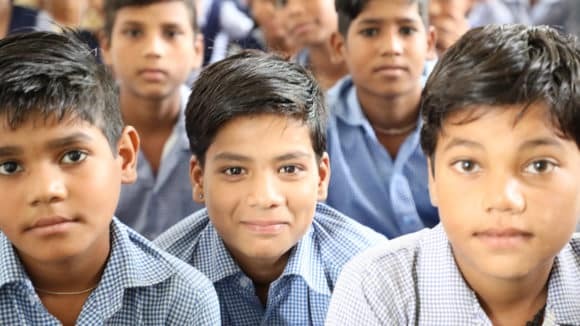 Over the course of 9 editions of the marathon, more than 100 NGOs have successfully mobilized over INR 6 CRORE for a variety of causes across the nation. 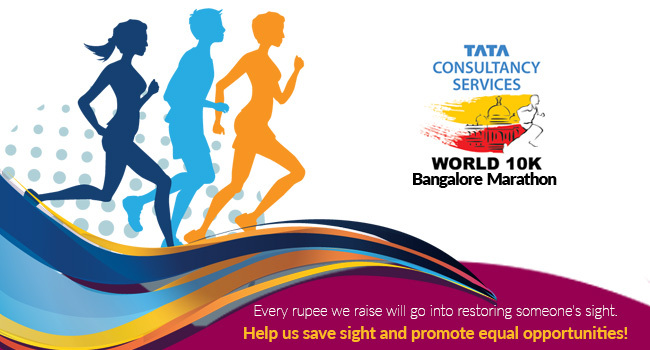 In its 10th edition of TCS WORLD 10K BANGALORE MARATHON on 21st May 2017, Royal Commonwealth Society For The Blind – Sightsavers is participating with the vision toward preventing avoidable blindness. “GT US Shared Services Center (GT) is a professional services organization providing assurance, advisory and tax services to our dynamic clients. We live by our core values CLEARR (Collaboration, Leadership, Excellence, Agility, Respect and Responsibility) in making a difference to our clients, our people and our communities. Corporate Social Responsibility (CSR) is an integral part of GT and closely aligned with our CLEARR values. It resonates with the one in particular ‘Responsibility’ – i.e. Responsibility to our Community. 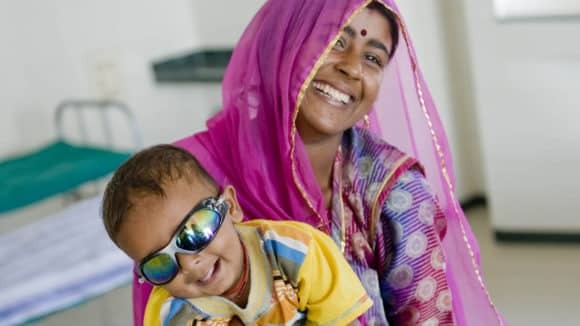 We are excited to be a part of this noble initiative in collaboration with SightSavers India to contribute in the lives of differently abled (visually impaired) people and help them to see and live their lives independently.